Congrats to Deena Naidoo, the first MasterChef South Africa winner! Deena, the 45 year old IT specialist from Durban beat the Capetonian Sue-Ann Allen after 18 weeks of intense cooking. Cheers to a fantastic show. 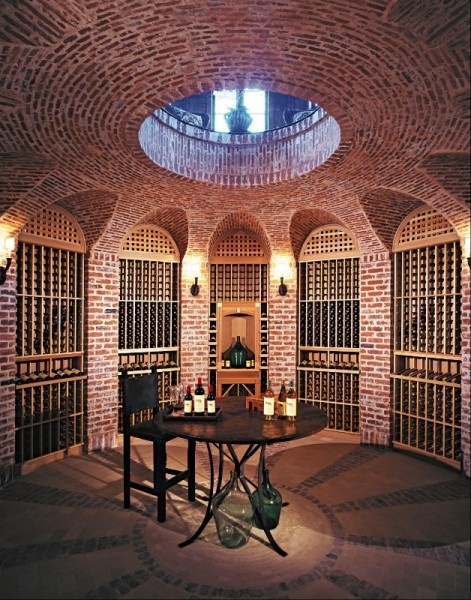 Wow, what a fantastic wine cellar. What do you think? What did you think of last night’s penultimate episode of MasterChef SA? Can’t believe it’s only one more to go. Congratulations to Ian Martincich and Roland Marais. 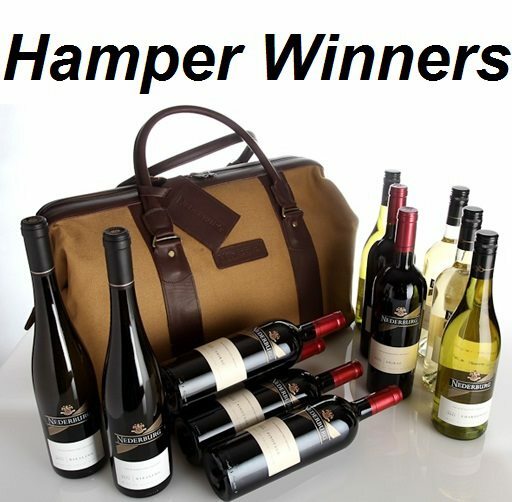 Thanks for your unbelievable response to this competition and to everyone who entered. 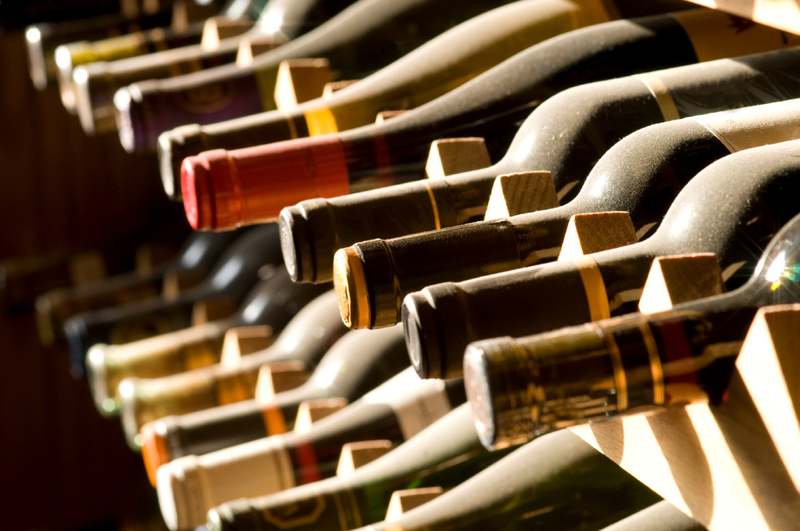 Here’s a great new video clip about the Bergkelder Vinoteque. 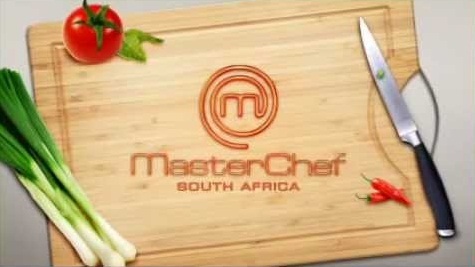 Great episode of MasterChef SA last night. 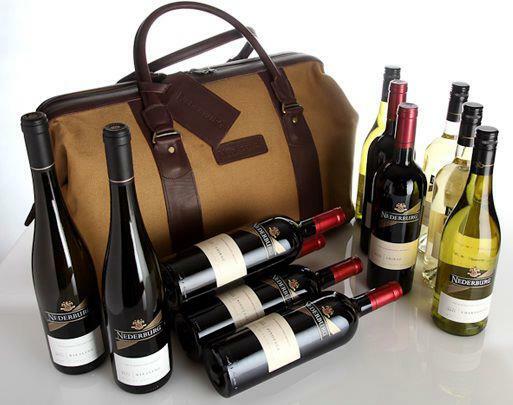 Remember, we are running a great competition where you can stand a chance to win this fantastic hamper from Nederburg- The official wine sponsor of MasterChef South Africa.